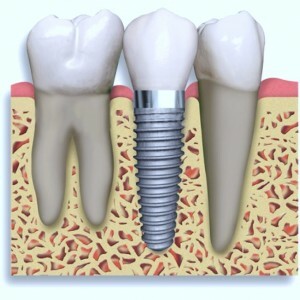 Dr Joseph Paino offers 30 years of experience. This translates into the highest level of professionalism and meticulous attention to detail. 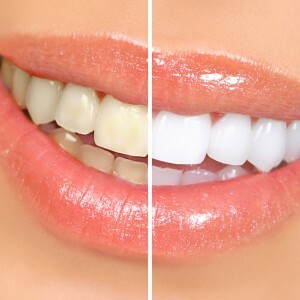 Hence, Enhance Dental has earned an enviable reputation in providing the ultimate methods of dental treatment. 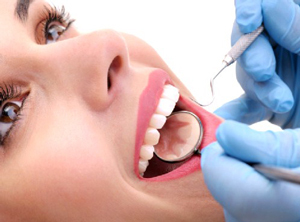 Accordingly, our highly trained Melbourne dentists offer all options available and the highest quality service. 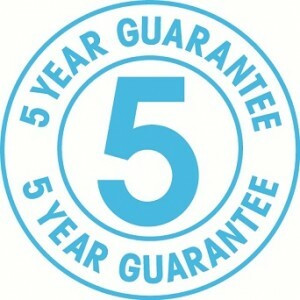 This ensures your dental treatment lasts and is backed by our exclusive 5-year guarantee. Enhance Dental offers a comprehensive range of General, Cosmetic and Implant dentistry and also includes dental procedures such as orthodontics: Invisalign (straight teeth – no braces), endodontics: Root canal treatment and prosthodontics: Porcelain veneers or Crowns. At Enhance Dental your comfort is our highest priority. Therefore, we pride ourselves on being extremely gentle and providing unhurried dental care. We offer the Wand virtually painless injection, numbing cream and an extra soft touch. As a result your visit may be both calming and enjoyable. In fact, some of our clients feel so relaxed they actually drift asleep during their dental procedure! The comforts we provide you also extend beyond our caring methods. These include your choice of Netflix movies and wireless noise cancelling headphones whilst you are having dental treatment. We also offer premium paw paw lip balm, soft linen towels, piped music, extra soft headrests, desensitising tooth paste and extra gentle tooth brushes. These are just some of the little extra comforts we have freely available. At Enhance Dental we are absolutely committed to giving you the best results with advanced technology as comfortably as possible. Our advanced technology in dentistry has had a huge impact on the longevity and accuracy of all dental procedures, levels of comfort and the ability to create both beautiful and natural cosmetic dental results. One of our newest technologies is our digital 3D Scanner. Dr Joseph Paino is blown away at how well it works. He uses it to take digital impressions for crown and bridge treatment and Invisalign. The accuracy is phenomenal and no more gagging on old fashioned impression putty. Our innovative methods also help us to achieve longer lasting and more aesthetic dental restorations in a more efficient manner. This ensures you get really great results in less time that are also more affordable. Enhance Dental is very proud to have an experienced and dedicated long-term dentist, Dr Joseph Paino. Our Dentist is trained in general, cosmetic, Invisalign and implants. Because of his personalised and friendly service, he focuses on the options that best suit your needs and desires. Dr Joseph is renowned in every area of dental health and creation of an amazing smile. 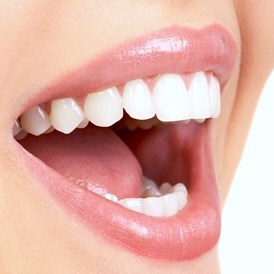 Furthermore, at Enhance Dental you only see a very experienced dentist who will carry out all your dental treatments. We have found our dental patients much rather this than seeing multiple providers with little or no continuity of treatment. Although many patients choose our highly trained Melbourne dentist because we can provide very advanced or cosmetic dental treatments. 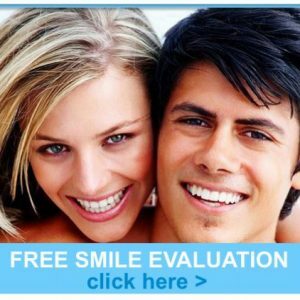 Enhance Dental also provides the most affordable and cost-effective dental solutions that can also last for years and years. All dental treatment options are carefully considered and fully explained. As a result, you can make the best choice to suit your needs. 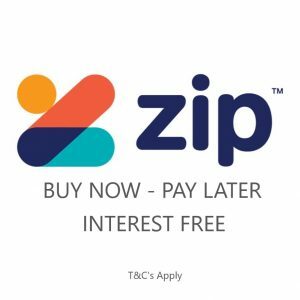 If you have private dental health insurance only gap payments are usually required. Therefore, you only need to pay any out of pocket costs rather than the full cost of treatment. This equates to excellent value for money. We accept all major health funds with our easy HICAPS facility. Therefore, this means you can make instant claims on the spot. You only pay the difference and don’t need to worry about claiming back the money from your health insurance fund. Our easy HICAPS facility, therefore, allows you to make instant claims on the spot. Hence, you only pay the difference. As a result you don’t need to worry about claiming back the money from your health insurance fund.